Tips for Preventing Wear and Tear on Your Home’s Exterior - Duane Weber Insurance, Inc.
Here’s how you can keep the outside of your home in tip-top shape. 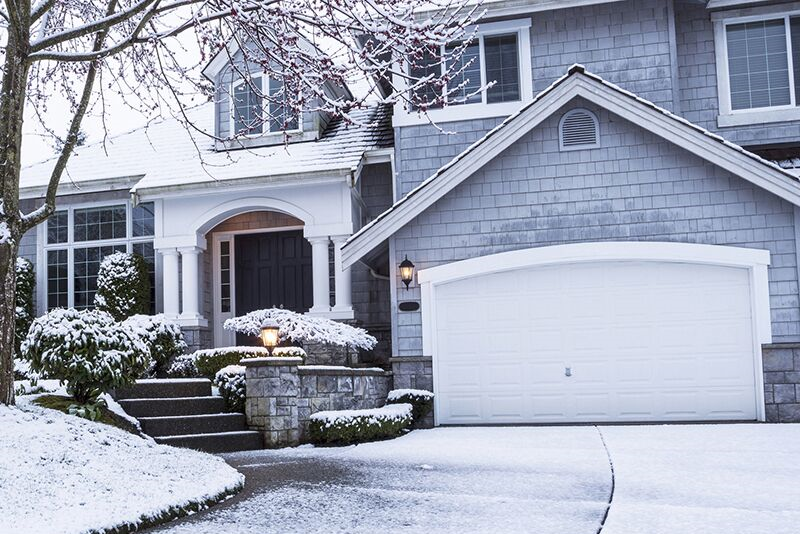 Thanks to the extreme weather that the winter months bring, your home can take a beating during this season. However, chipping paint and overgrown landscaping aren’t just bad from an aesthetic point of view; these issues can also lead to more serious damages to your home. To prevent more extensive issues, take these steps to minimize the wear and tear on the exterior of your home. While applying a fresh coat of paint to your home certainly has cosmetic benefits, it also serves as a means of protection. The paint that is specifically designed for outdoor use has properties that seal against wind, water, cold, and so on. When you paint your home, you are ensuring that your home’s siding is not vulnerable to the elements. For the most comprehensive protection, experts recommend applying a new coat of paint to your home every ten years. During the winter, roof damage can lead to major issues like water damage to your home’s interior and foundation. This is why you should inspect your roof this season and look for signs of deterioration or damage. For instance, look for missing, cracked, or loose roof shingles. By repairing these issues immediately, you can ensure that your home will remain safe during the next winter storm. Finally, make sure to trim the bushes and trees around your home. If left to grow freely, bush and tree branches can scrape along your home’s exterior and roof. To prevent the damage caused by the vegetation on your property, make sure you trim bushes and trees to put some distance between them and your home’s exterior. Take these steps to protect your home’s exterior from wear and tear. Want another way to keep your home safe this winter? If so, contact the experts at Duane Weber Insurance, Inc. in Kent, Washington. Our dedicated team is eager to assist you with all your coverage needs today.